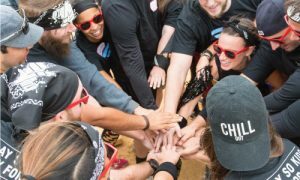 Baltimore Boot Camp - Get active and social with Volo City's boot camp! 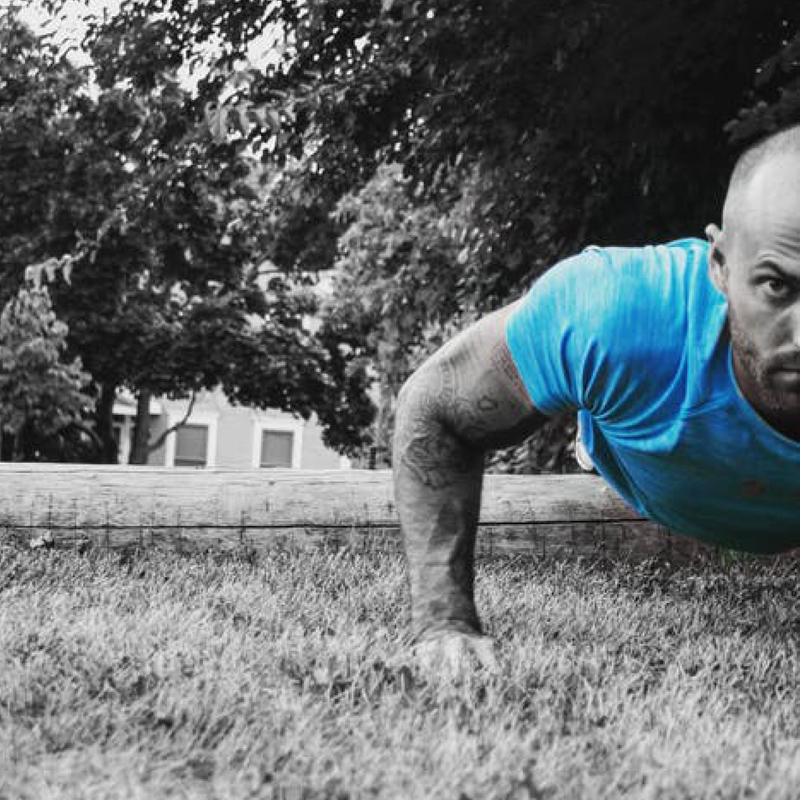 Reach your fitness goals and get in shape with our one of a kind Baltimore boot camp! 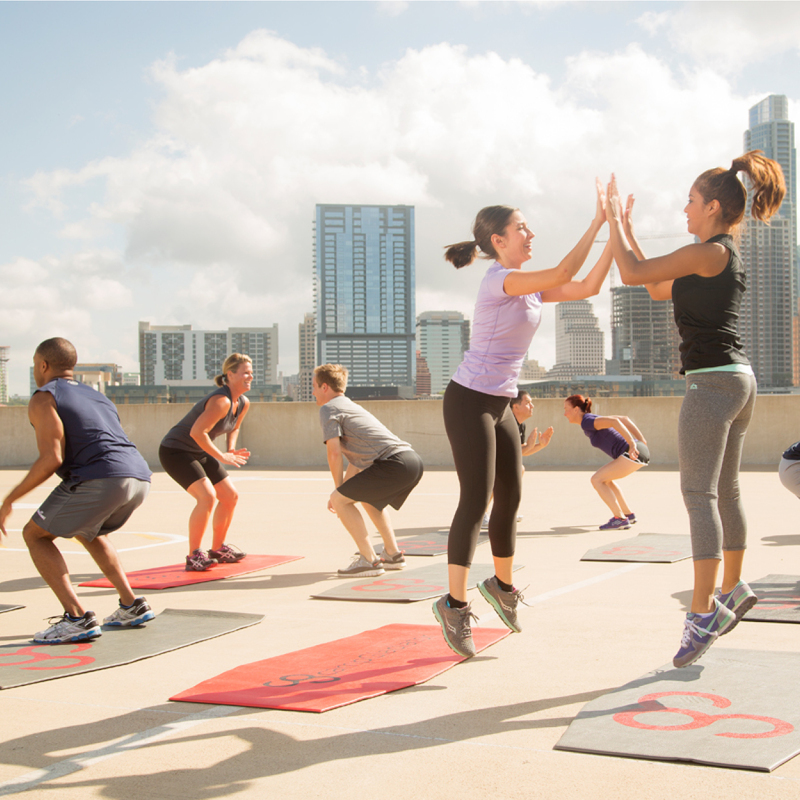 Our certified trainers will have you working up a sweat while having fun at the same time in a transformative 6 week fitness journey. 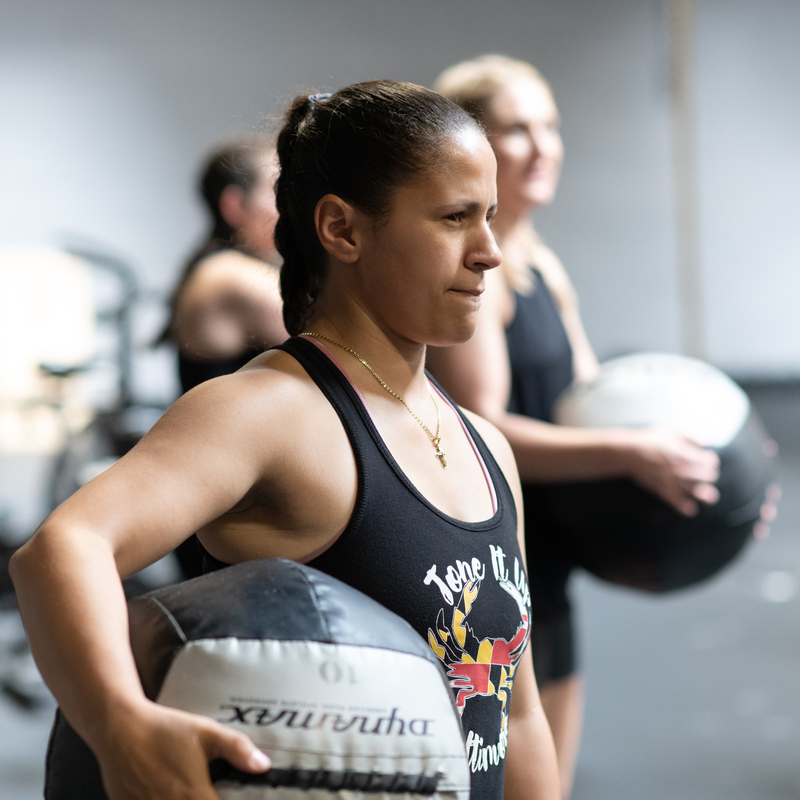 After your sweat, join us at the sponsor bar to refuel and meet your fellow Baltimore boot camp classmates. At the end of your Baltimore boot camp you’ll be in better shape, have a ton of energy and feel great about yourself! You’ll be armed with the knowledge to continue your new fit life on your own. Join us on this journey as we conquer the world and obtain great results! Check back soon for fitness leagues! Check back soon for fitness at Fed Hill Park! Check back soon for fitness at Canton Waterfront Park! Check back soon for fitness at Sandlot! Event Series Updates Coming Soon!